Luke Richmond was a fat kid. There is photographic proof, but it’s under lock and key in the safe hands of his mom. 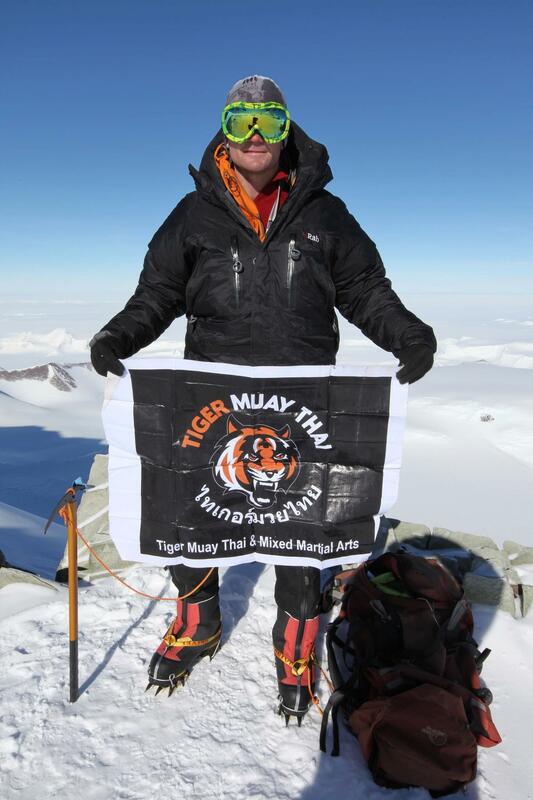 It’s a fact most people find hard to swallow looking at the ripped 27 year-old Tiger Muay Thai conditioning coach, who is also a personal trainer and extreme mountaineer. Having just climbed Mt. Vinson in Antarctica in his quest for the seven summits, his childhood as a chubby child in the outback of Australia is far behind him.